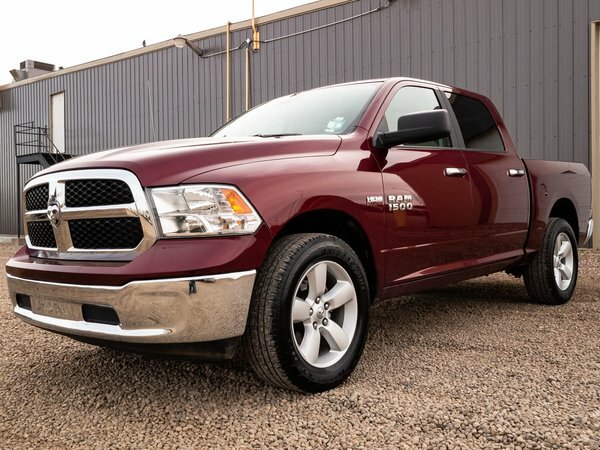 LOW MILEAGE 2018 Ram 1500 SLT comes with a VERY POWERFUL 5.7L V8 engine in automatic transmission and FOUR WHEEL DRIVE! 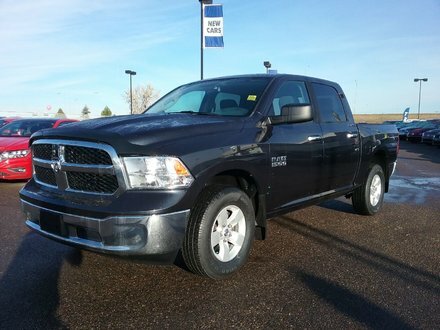 This pre-owned truck is in FANTASTIC CONDITION and ready to be put to work by its new owner! 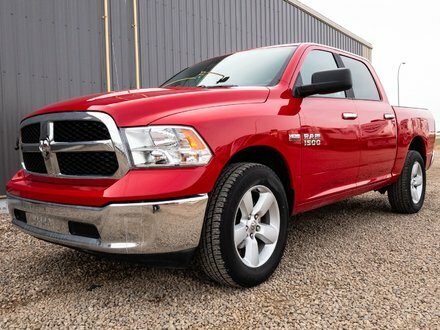 Best of all it comes with a TON OF REMAINING FACTORY WARRANTY!